Tournament entry fee: $65 - includes golf, carts and range. 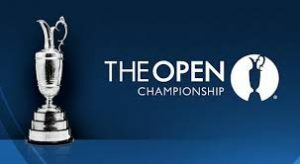 10:00 am first tee time. Tournament Entry Fee: $65.00 - Riding is extra. WHITE to RED Course. Tee times beginning at 10:16 am Stanley Golf Course - Hartford Area Golf at its Finest Stanley Golf Course is a beautiful 27 hole public golf course including a Teaching Academy & 19 station driving range (10 of the range bays are covered) located just minutes from Hartford in New Britain, CT close to major highways. 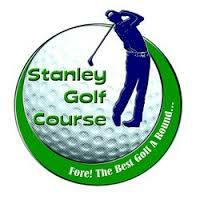 Click here for directions to Stanley Golf Course, the top Hartford area golf option. Tournament entry fee: $60 - Riding is extra 11:00 am first tee time. 9:32 am first tee time. Tournament entry fee: $65.00 to walk and add $17 to ride. Tournament entry fee: $65 - Walking 10:40 am first tee time. This is a makeup tournament from a previously cancelled weekend tournament. Home of the 2018 CAGT Championship. 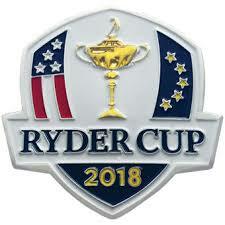 Play the course before the finals !! !